While serving in the Army during the Korean conflict, Adolph competed in Japan and was an Alpine and Nordic champion of the Far East. 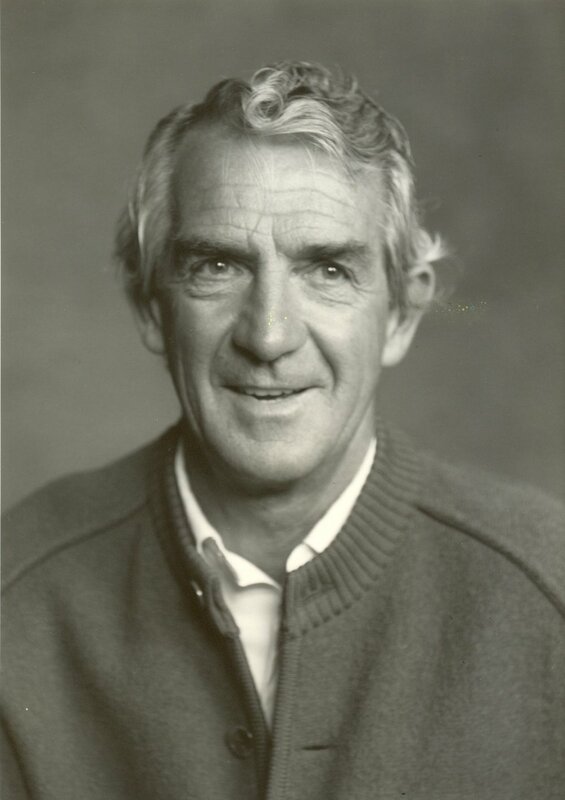 In 1965, the Colorado native became the Head Ski Coach at Fort Lewis College, a program that developed many national and NCAA champions. He was coach of the US Ski Team from 1963 to 1972, the Olympic Cross-Country Team in 1964, and the Nordic Combined Team in 1972.